The Polina Dress from the Testers. 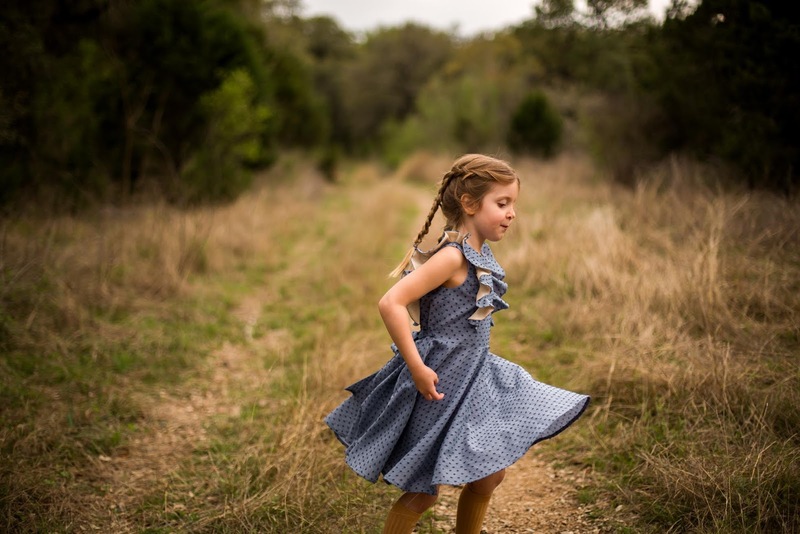 The Polina dress has been released and is on sale through March 21st. Get it HERE for only $7.00! Join the FB group to get an additional 10% discount code. I am always lucky to get the best testers! The ladies worked so hard measuring, remeasuring, sewing, proof reading, etc. I certainly couldn't do it without them! Aren't the dresses gorgeous! 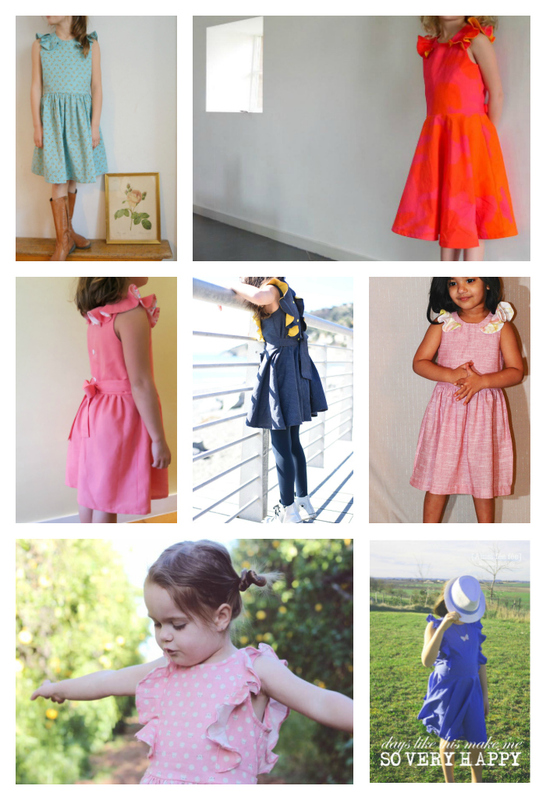 The Polina dress goes from size 12 months to 12 years. 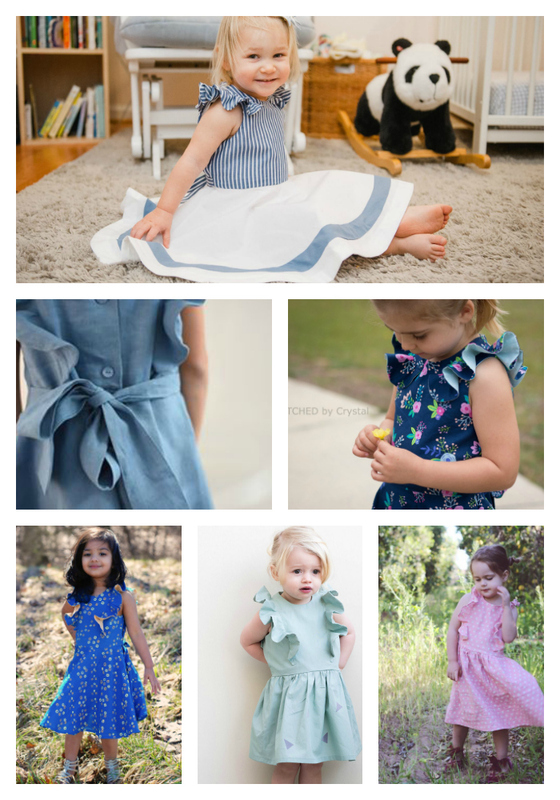 I love how the dress looks equally appropriate and beautiful on babies and young teens. One of the testers, stokstaartjedoethetzo, has a teenage daughter. They blog together. 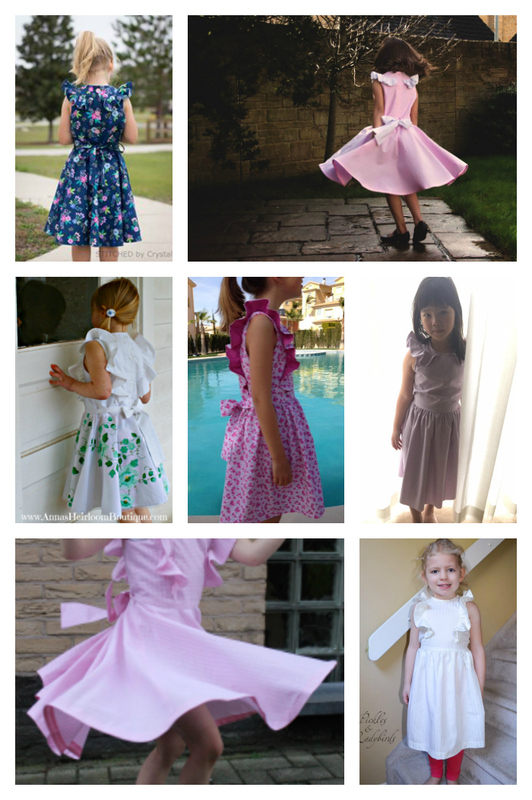 The daughter was very much involved in the process of making the Polina dress with spectacular results. I thought it was really awesome. The dress can have a nostalgic vintage look to it, or look decidedly modern or as if it was purchased in one of the boutique stores depending on the fabric used. 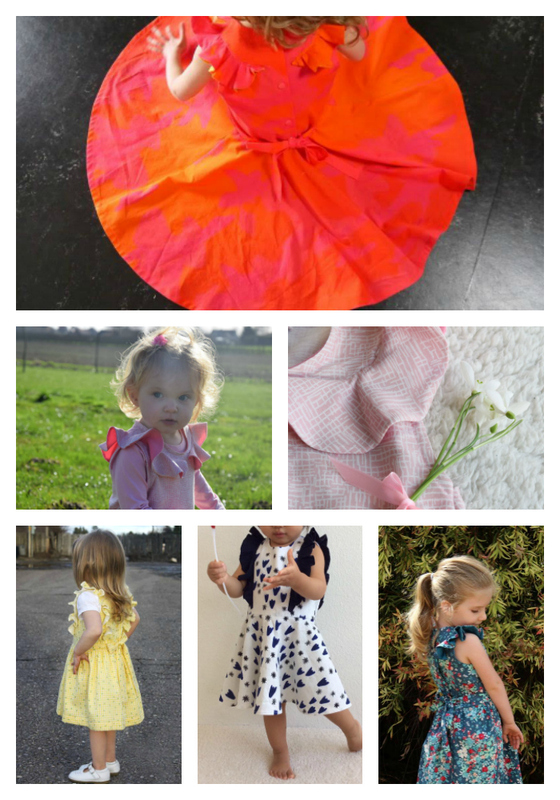 The circle skirt means major twirl action, and what little girl doesn't like to twirl around! 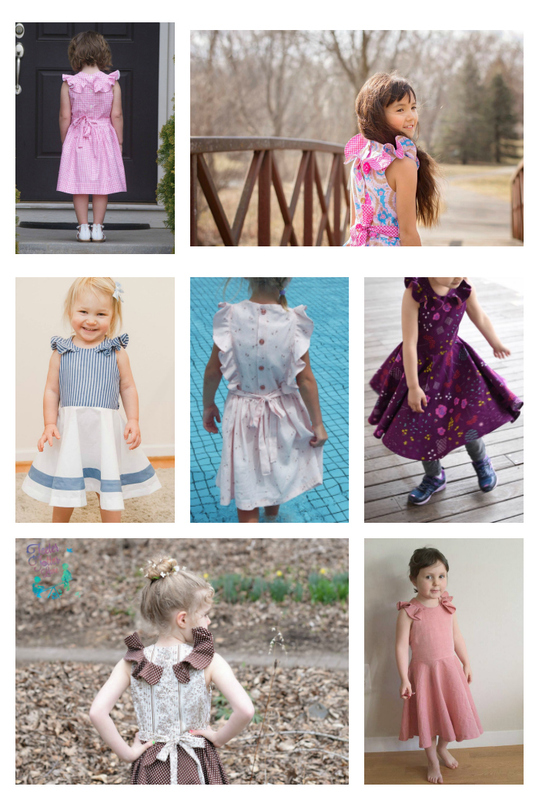 Not into circle skirts, no worries, there is a gathered skirt option as well! 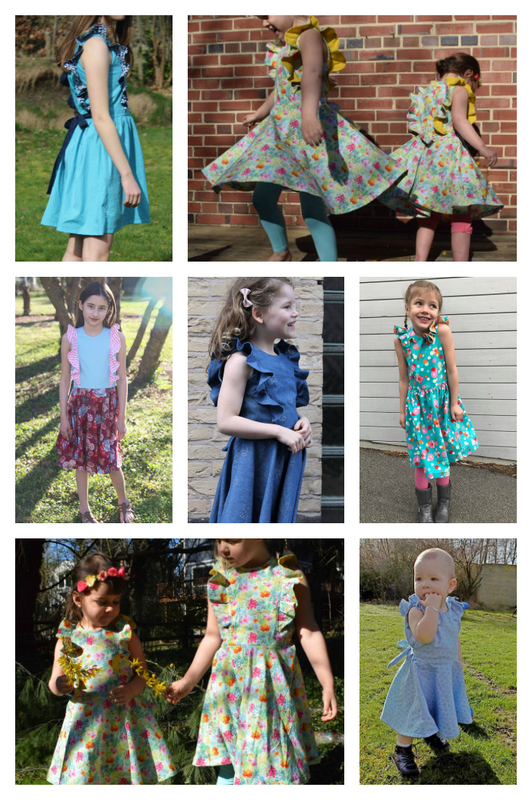 Check out all the frills in action! You girl would love it! 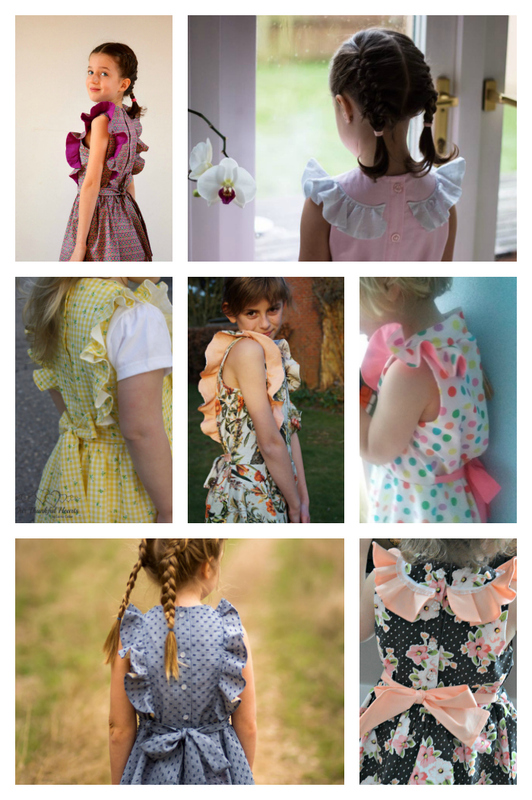 But if you are not into frills, you can omit them completely! 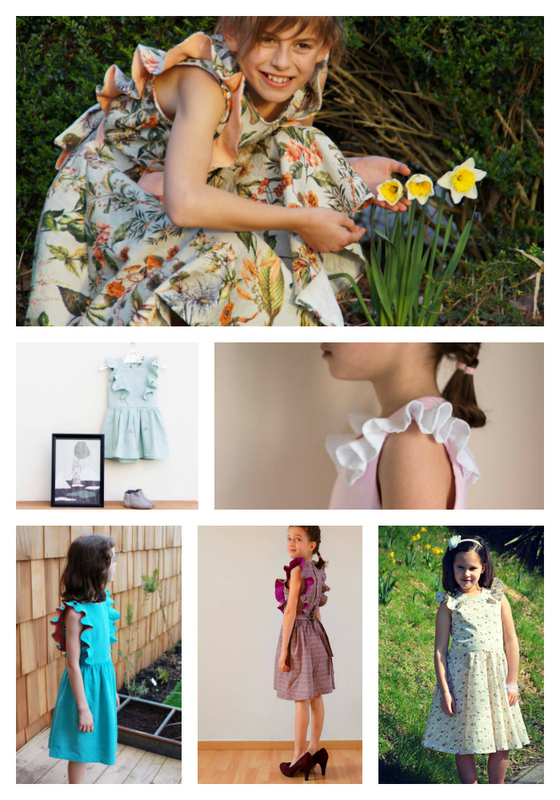 The bodice can be made lined if you prefer clean finishes or unlined perfect for hot summer days. Enter the giveaway! To read about the giveaway go here. 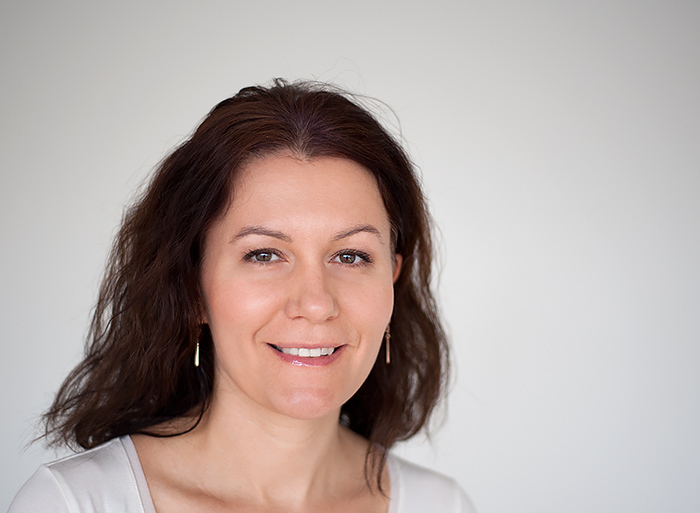 I can totally understand that you feel blessed with an amazing team of testers like this!